Two days of individual handshake events for the So Long! cd at Messe and Big Sight. The 5/26 day included people with tickets to the 4/30 event in which Yukirin fell ill and withdrew so the lineups were really long and the rounds went overtime. AKB48 were guests on this episode, they performed a special medley of UZA – Sayonara Crawl and SMAP’s new song Joy. 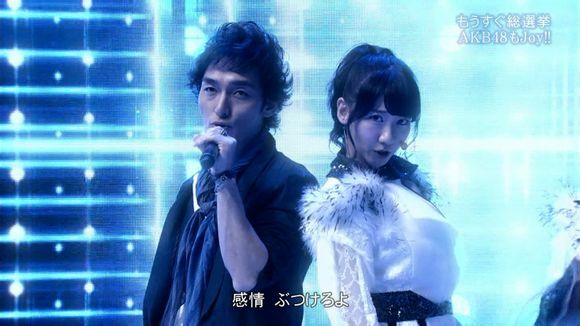 Yukirin looked mighty fierce in UZA. Team Surprise returns with 4 new songs for a new set of Pachinko games! The Kyoraku sponsor release event features a short set list performance and MCs. The songs were recorded in Feb 2012 when Acchan was still a member so Kawaei Rina took over Acchan’s spot and filled in for Mayuyu’s position in the performances. 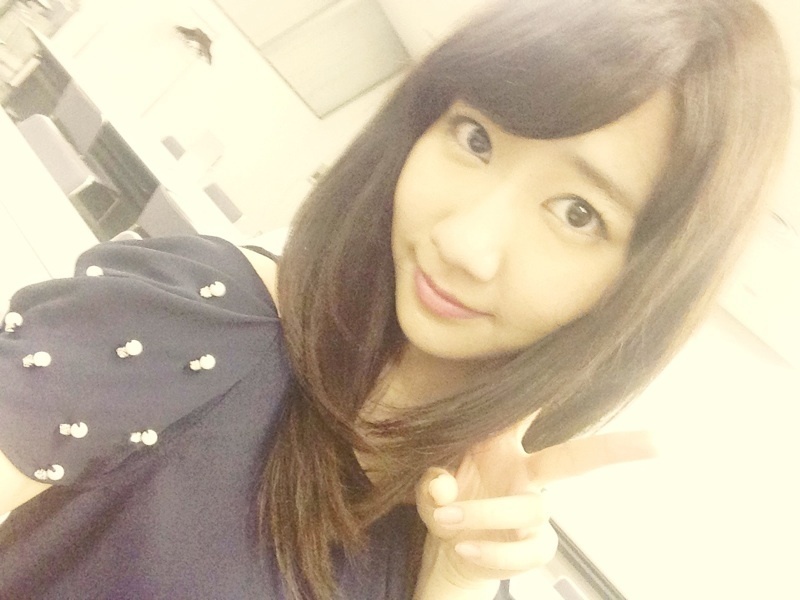 In Saruoba’s g+ post, she talked about hoping for good weather for the Nissan concert on 6/8. Speaking of, it’ll be Rainy Season soon in the Kanto region. Although humidity doesn’t affect Saruoba’s hair style, it does worry many members. Anyways, it would be great if 6/5 and 6/8 will be nice weather. Ah, I’m not saying this willfully but it would be best if there was at least no rain. 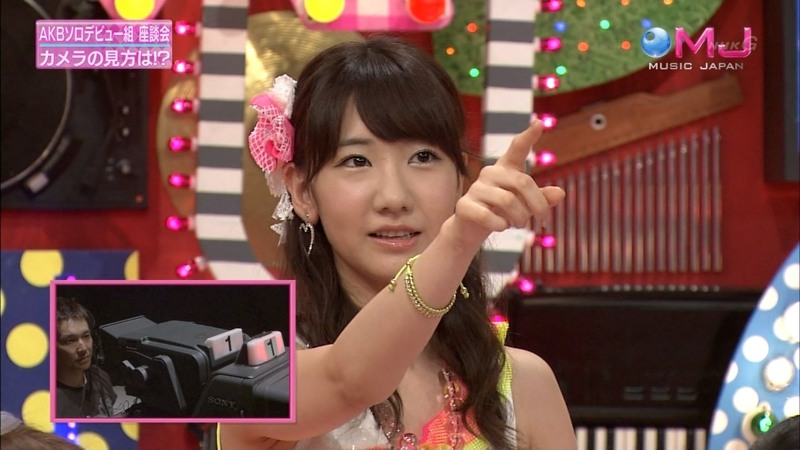 This means, should I ask Yukirin about that??? Th 5/30 episode features a performance of Mocchi’s solo debut and a talk segment with some of AKB’s soloist, Yukirin, Sasshi, Takamina, Mayuyu and Tomochin. Mocchi’s question to the other members were 1. When do you look at the camera during the performance? 2. What do you talk about at the solo event? Yukirin answered that she generally doesn’t look at the camera, only at certain parts of the song when it fits the lyrics, for example in Shortcake when she sings “I Love You”, she will directly look into the camera. For solo events, she treats it more like a radio show, like a solo mc, cause she’s nervous. 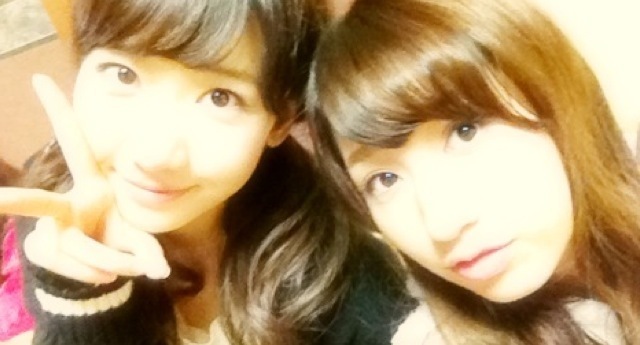 Haachan was wondering on her blog when Yukirin and her can go eat pancake as promised.